Located in Blackdown Garden Centre, our Taunton store has established a reputation as a must-see destination for water gardeners and fishkeepers alike. Our huge covered outdoor systems house thousands of high-quality pond fish, including koi, goldfish, orfe and tench. Indoors you'll find a vast display of freshwater and marine fish on offer from around the world. 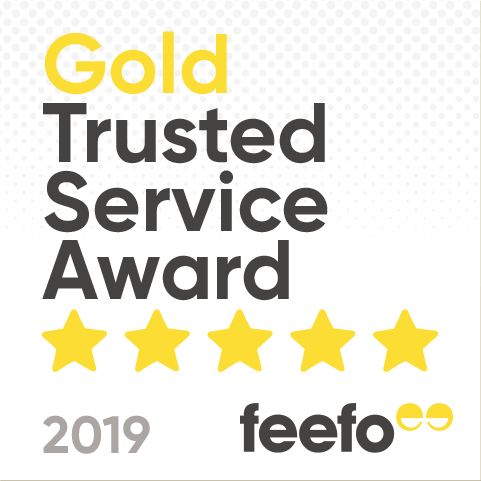 However if we haven't got that special species you're looking for on hand, then please ask a member of staff and we'll do our best to order it for you. To complement our livestock, we also carry an extensive range of equipment and backups to help you to create the perfect water garden, water feature or aquarium. 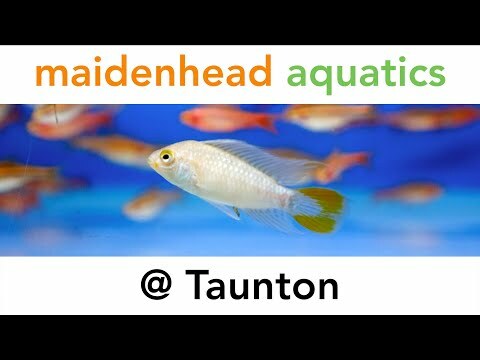 Combine all of this with our extremely competitive pricing, expert advice and customer service, and Maidenhead Aquatics Taunton is a store you can't afford to miss!